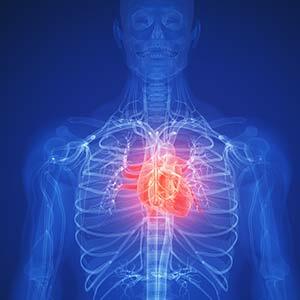 Heart failure is a chronic disease that requires ongoing treatment. A number of different treatment options are available, including medication, medical devices and surgical procedures. In the early stages of heart failure, we may prescribe one or more medications to treat the symptoms of your disease. As your disease progresses, we may recommend more invasive treatment options, such as heart valve repair or replacement, an implantable cardioverter-defibrillator (ICD), a pacemaker or coronary bypass surgery. 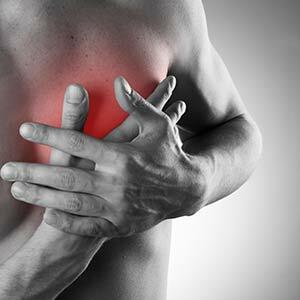 The worst cases of heart failure may necessitate heart transplant. Your doctor will be able to tell you which of these treatment options will be most effective in your condition. In some cases, multiple treatments may be combined for better results. An arrhythmia is an abnormality in the speed or rhythm of your heartbeat. The specifics of the condition will determine which treatment option is best. 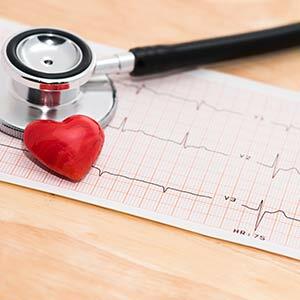 At Cardiovascular Associates, we offer medicinal treatment for patients with arrhythmia, as well as surgical treatments. If your heart beats too quickly, we may prescribe a medicine to slow it down to a normal rate. If your heart beats too slowly, on the other hand, we may recommend a pacemaker to ensure that your heart maintains a healthy speed. In some cases, we may also treat slow or abnormal heart rhythms with an implantable cardioverter defibrillator, or ICD. This device monitors your heartbeat continuously and sends an electric shock to the heart when an abnormal rhythm is detected. When the heart doesn’t form properly before birth, a congenital heart disease results. At Cardiovascular Associates, we can treat all types of congenital heart problems in adult patients, ranging from mild abnormalities to severe defects requiring surgery. If your condition is mild, we may recommend a “watch and wait” approach and/or medication to help your heart function properly. For more severe defects, we may recommend surgery to repair the issue. Regardless of the treatment plan you choose, your condition should be monitored throughout your life, as congenital heart defects put you at risk for serious complications like endocarditis. One in four women in the U.S. dies from heart disease, making it the number one killer of women in this country. Fortunately, the specialists at Cardiovascular Associates can help you manage your heart disease and improve your health. We offer a range of treatments designed to help you improve your heart health, including medications and surgical procedures. Medications commonly prescribed to women with heart disease include drugs that lower cholesterol, lower blood pressure or prevent blood clots from forming. If your condition is more serious, we may perform surgical procedures, including angioplasty or coronary artery bypass. An interventional cardiologist is a specialist who has received additional training in diagnosing and treating heart disease using catheterization. At Cardiovascular Associates, our interventional cardiologists are leaders in the field, offering all of the most effective diagnostic procedures and treatments to patients. If you have any signs or symptoms of heart problems, our interventional cardiologists can perform a diagnostic catheterization procedure to determine whether a problem exists. 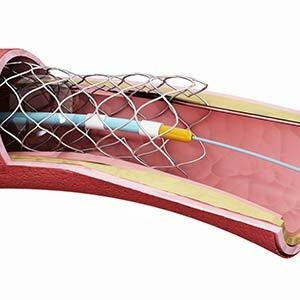 We can also use catheterization to treat some heart problems, including blockages. This option is a less invasive alternative for patients with mild heart problems, as well as those who aren’t good candidates for open heart surgery. At Cardiovascular Associates, we treat all types of vein conditions, including problems related to thrombosis and venous insufficiency. For patients with superficial thrombophlebitis, we may prescribe medication or at-home treatments designed to alleviate symptoms. We will also monitor the condition over time. For patients with deep vein thrombosis (DVT), our goal is to prevent serious complications, such as pulmonary embolism. Depending on the specifics of your condition, we may use medications, clot-busting or surgery to resolve DVT. For patients with venous insufficiency, we offer a variety of procedures to treat varicose veins, including sclerotherapy, ambulatory phlebectomy and laser ablation. 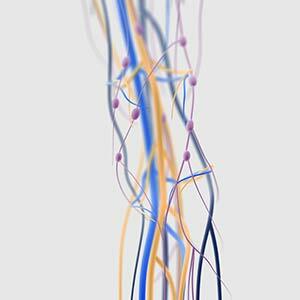 Peripheral vascular disease, or PVD, affects the blood vessels found outside the heart and brain. If you have been diagnosed with PVD, we can help you take steps to improve your condition. Depending on the extent of the damage, we may be able to control your condition with medication and lifestyle changes. For example, we may prescribe medication to control blood pressure, blood clots, diabetes or other complicating factors. We may also recommend that you stop smoking, begin an exercise regimen or change your eating habits. 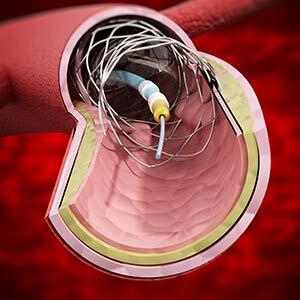 If your condition continues to progress, we can also perform angioplasty or bypass surgery to resolve blockages. 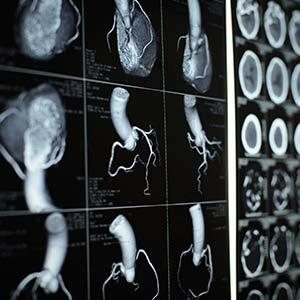 The doctors at Cardiovascular Associates use diagnostic imaging to identify problems in the cardiovascular system. 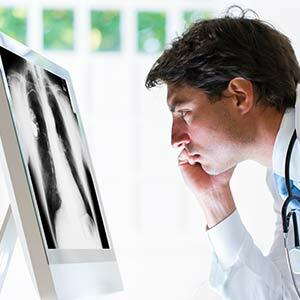 Diagnostic imaging is often one of the first steps we take when evaluating new patients. 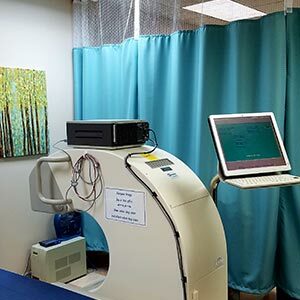 Depending on your symptoms, we may recommend a computed tomography (CT) scan, magnetic resonance imaging (MRI) or an echocardiogram. Each of these tests provides us with different information about the structure and function of your heart and blood vessels. With a CT scan, we can see detailed images of the heart and the surrounding structures, which allows us to estimate your risk of heart disease or look at any existing stents. With a cardiac MRI, we can evaluate the anatomy and function of the heart, which can be useful in diagnosing heart failure, heart disease and other conditions. An echocardiogram allows us to watch the heart in motion in order to diagnose valve problems, blood flow anomalies and other issues. In cases where arrhythmia or other electrical issues are suspected, an electrophysiology, or EP, study is often necessary. During this procedure, we insert catheters and wire electrodes into the heart through areas in the groin and the neck so we can record electrical signals and evaluate the function of your heart. We may also use medication to stimulate an arrhythmia during this test so that we can evaluate it in a safe environment. Once this test is complete, we will be able to recommend various treatments that will improve your condition. Cardio-oncology is the intersection of heart conditions in patients who have been treated for cancer. 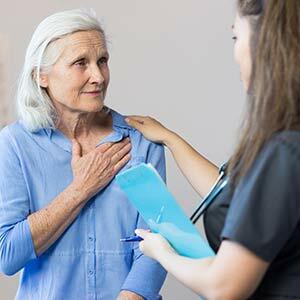 Cardiovascular Associates can assess patients for potential risk of developing heart conditions if patients take certain types of cancer drugs, or following radiation treatment to the chest. They also help oncologists protect their patients during treatment by closely watching the heart and recognizing heart trouble early in treatment. A nuclear stress test measures blood flow to your heart at rest and while your heart is working harder as a result of exertion or medication. The test provides images that can show areas of low blood flow through the heart and damaged heart muscle. The test usually involves taking two sets of images of your heart — one while you’re at rest and another after you heart is stressed, either by exercise or medication. You may be given a nuclear stress test, which involves injecting a radioactive dye into your bloodstream, if your doctor suspects you have coronary artery disease or if a routine stress test did not pinpoint the cause of symptoms such as chest pain or shortness of breath. A nuclear stress test may also be used to guide your treatment if you’ve been diagnosed with a heart condition.